Hi Everyone! It is the last week in July and this summer just flew by! I can't believe that it is back to school time already! I am SO excited to be teaming up with 3 other AMAZING bloggers (and friends!) to bring you a Back to School Block Party! 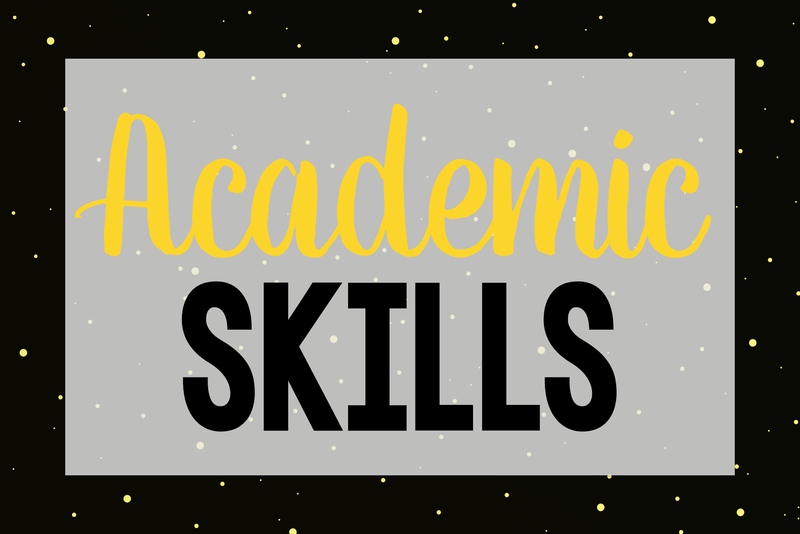 We will be blogging on great topics to help YOU prepare for a successful school year! ALSO during the 4 weeks we will be having some Block party door prizes on weeks 2 and 4! 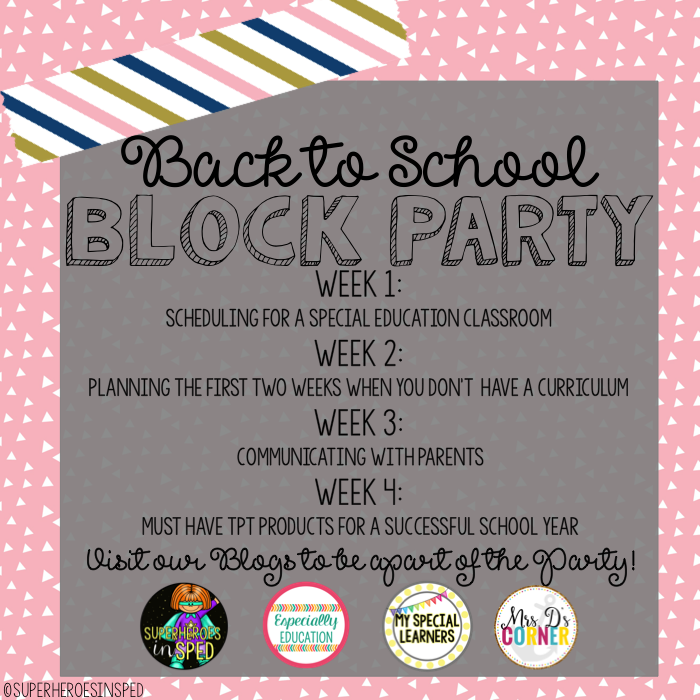 Make sure you click thru to each blog and see how we all prep for the school year! First, I begin with making a simple chart in a Word Document for each day of the week. I do this so that I can easily share it with other members of the team. I try to always keep one thing in mind: Simplicity! 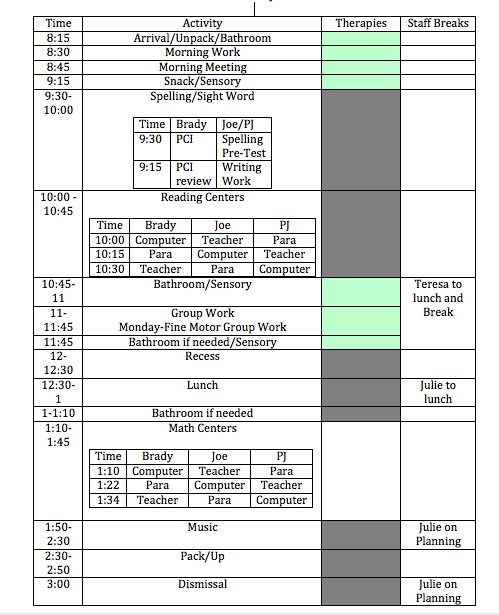 I use to do crazy color coded, each student has their own column and every second of their day is mapped out. That made my head spin and was very hard for other adults on the team to follow. 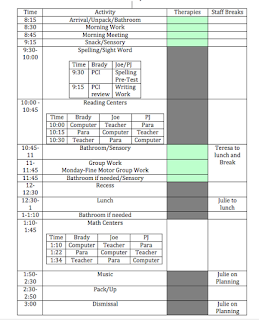 Within my schedule I break down the centers schedule for reading and math. These two subjects incorporate science and social studies in to our thematic units. 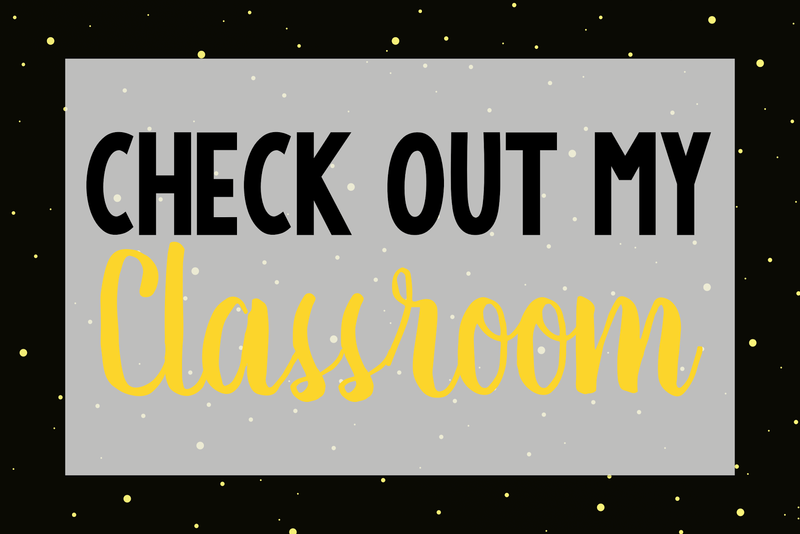 Because of the needs of my classroom my students learn best when working 1:1 so I have structured work tasks, choice times, and time with paraprofessional as well as working with myself on their core curriculum. I tend to do whole group when my paraprofessional is out of the classroom on her break and lunch. 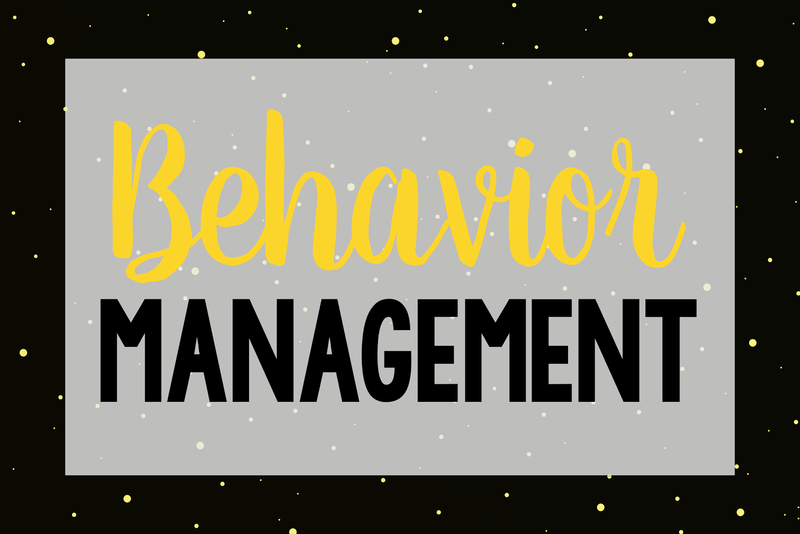 During this time I focus on, social skills, fine motor tasks, Physical Therapy Tasks, cooking, and following directions activities. This is also a time that I let the therapist know is my NUMEBR 1 time for students to be pulled out for therapies which reduces my student to teacher ratio. This upcoming school year I have a smaller caseload (as of right now--but we can ALWAYS assume we will have a move in). Because of that I only have 1 Paraprofessional in my classroom, which is a first for me so I am assuming that we may have to change up the schedules based on therapies or lunches for the staff. Lastly, I use a a daily lesson planner as well as a monthly curriculum map (which I will blog about most closely next week so stay tuned) for a more detailed schedule for my classroom. 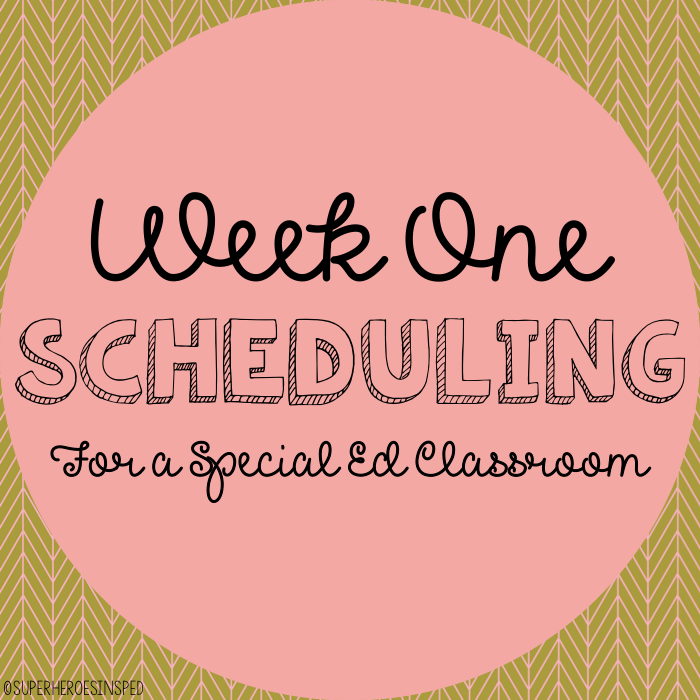 Hope you were able to get some tips on scheduling for your special education classroom! 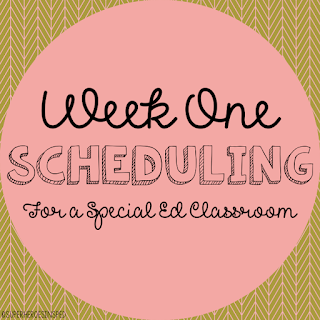 Hop on over to Especially Education to see how she schedules for her students! And Make sure to check back next week to see how we plan the first two weeks of the school year even when we don't have a set curriculum! I love how simple your schedule is! And how you add in centers... I am going to have to try that with my schedule.